For many, sitting in front of the television is the ultimate in creature comforts. The television is a major fixture in most homes across America, a device that brings friends and family together. Whether you are watching the game or getting sucked into a compelling new series, gathering around the television is a modern tradition. 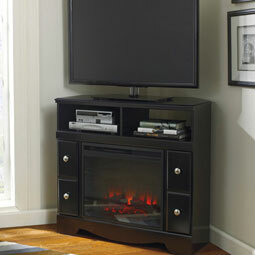 Of course, you have to put your television somewhere, so why not shop for an entertainment center from Mel’s Furniture? 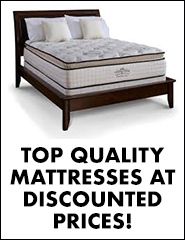 With so many attractive options to choose from, you’ll wonder why you didn’t shop with us sooner. If you’re short on space, or simply prefer a minimalist approach, we have TV stands and consoles at unbeatably low prices. Our TV stands provide ample storage for media players and discs, and depending on the size of your television, shelving for speakers systems or personal home accents. We also have a selection of corner stands for space savers. Available in a variety of colors and stains, these stands are sure to add a touch of sophistication to your living room or den. 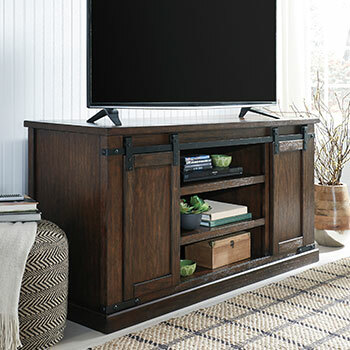 For the most in home entertainment, consider one of our many entertainment centers. 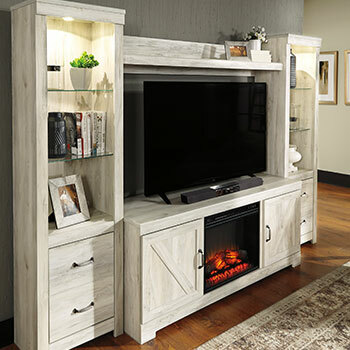 Featuring plentiful space for mid - to large-screen TVs, side shelving for media discs, and storage cabinets for various devices, our entertainment centers do more than just house your television—they feature it. Choose from contemporary designs with smooth, straight lines, or more traditional cabinetry styling for the perfect fit. 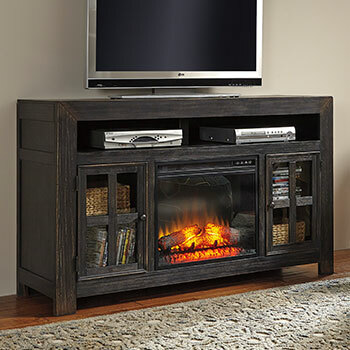 Lastly, consider an entertainment console with a faux fireplace insert. These LED heating units keep your living room warm and cozy, perfect for those cold wintery nights or damp rainy days stuck indoors. For top quality, affordable TV stands and entertainment centers, there is nowhere else but Mel’s Furniture. Our family owned and operated furniture store is beautifully outfitted to give you tips on decorating and placement of your furniture. Plus, we are dedicated to our community, meaning you only get the best customer service available anywhere. 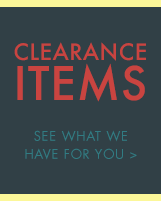 Shop online, or visit our time-honored brick and mortar location.